Wednesday, April 10, 2019, 7:30 p.m.
A diverse panel of UCF alumni with careers in animation, graphic design, game design and more speaks about their processes and careers, and answers questions from the audience. Melissa Bush’13MFA is a Sr. Coordinator, Activation Solutions Manager at Pepsi Beverages North America, South Division. Melissa leads the execution of all sports, including NBA, MLB, MLS and NFL regular season, Playoffs, Pro Bowl and Super Bowl POS field activation, including the creation of Paint the Town Blue store wraps for Super Bowl LIII (Atlanta), LIV (Miami) and LV (Tampa Bay). Melissa started her career working in the digital print industry in 2005 and has worked her way up through multiple management roles in print production. Her passions lie in the excitement of seeing her creations in the field and in her free time she enjoys the NFL season the most and travels to as many live NFL games she can. 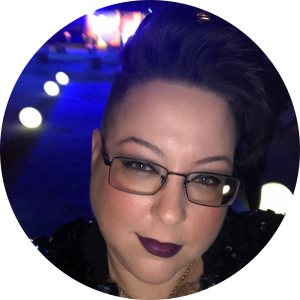 Melissa holds an MFA in Emerging Media (2013) from the University of Central Florida and a BFA in Graphic Design (2009) from Florida Atlantic University. Andrew Catron ’10 is a 3D artist in the video game industry, currently working at EA Sports. He has worked on the NBA Live and Call of Duty game franchises. Prior to video games, he worked in Research Park on several military simulation programs using game engines and VR. 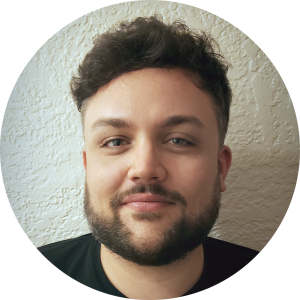 He graduated from UCF in 2010 with a BA in Digital Media: Visual Language where he worked on the student animated film Shadow Play at the Center for Emerging Media. Tricia Hinds ’15 is a multidisciplinary creative based in Orlando, Florida. 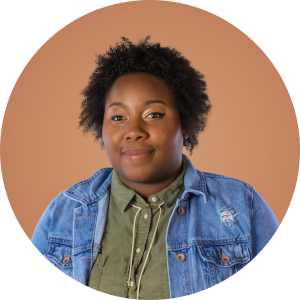 A graduate of the UCF Graphic Design program, she combines her diverse design background to create thoughtful and engaging outputs that spans print, brand identity, and holistic marketing campaigns in the most age quod agis way. When she’s not wrangling creative solutions (or shots of Patron) at PUSH, a local full-service advertising agency, you can find her harnessing her new-found love for ceramics, tending to here indoor jungle or discovering hidden historic gems across Florida. 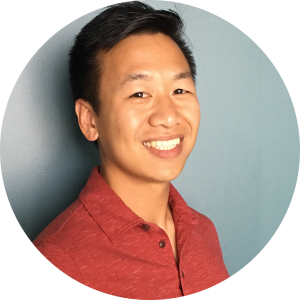 Nick Pham ’09 ’10MS finished his bachelor’s degree in Digital Media from UCF in the Spring of 2009 and continued his studies to earn his master’s degree in Interactive Entertainment through UCF’s Florida Interactive Entertainment Academy (FIEA). Fresh out of college, Nick spent a few years designing educational Flash games as a Designer with 360Ed. Since then he has moved away from design and now work as a Producer with Iron Galaxy in Orlando, working on Killer Instinct (XB1), Divekick: Addition Edition (PS4/XB1/PC), and Seven Days to Die (PS4). 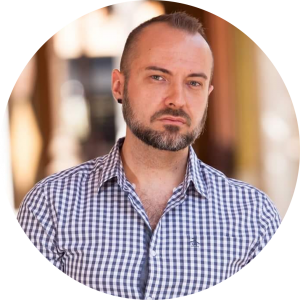 Jarrod Pope ’08 ’14MS is a concept designer for the themed entertainment industry and a two-time UCF alumnus with a Bachelor of Arts in History and a Master of Science in Interactive Entertainment. Employing the axioms of design and the alchemy of digital media, he transmutes the imaginative vernacular of living and past civilizations, along with the foundation of human enterprise, into cherished and fantastical experiences around the globe. Jamin Smith ’15 was raised in Lakeland, Florida and graduated from UCF in 2015 with a BFA degree in Graphic Design. Jamin is currently employed by the City of Lakeland as a Graphic Design Specialist. 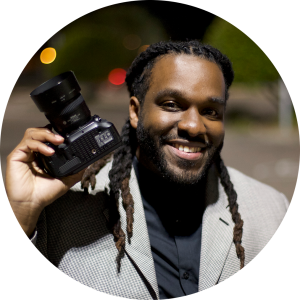 Jamin is also the owner of J. Elevate, offering creative services and marketing strategies.